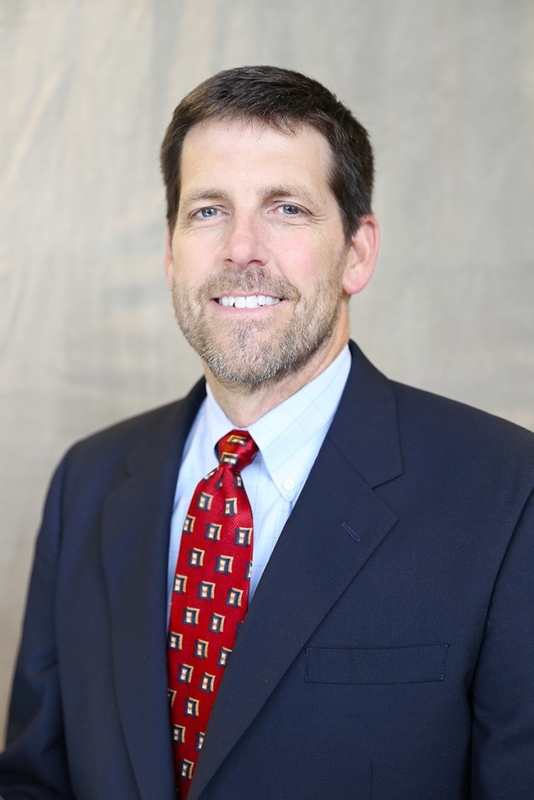 Dr. Robert Foster joined Birmingham Heart Clinic as an interventional cardiologist in 1997. Dr. Foster graduated from Baylor University in Waco, Texas and earned his doctorate from the University of Alabama in Birmingham. His internal medicine training was completed at the University of Texas Southwestern Health Science Center in Dallas, where he received the John S. Miller Award for outstanding performance as a house officer. He completed his cardiology training at the University of Alabama Medical Center in Birmingham. Dr. Foster is board-certified in cardiovascular disease and interventional cardiology. He is one of the few in the Southeast who has earned a Diplomate status by the American Board of Venous & Lymphatic Medicine. His areas of interest include clinical cardiology, vascular intervention, imaging and advanced treatment of venous disease. He is a certified trainer of the VenaSeal procedure and for several other peripheral approaches that are new to market. Dr. Foster is a fellow in the American College of Cardiology and the Society of Cardiovascular Angiography and Interventions. He is also a member of the Horizons International Peripheral Group and the American College of Phlebology. Dr. Foster and his wife, Donna, have three children. His family is active in his church and has participated in numerous missionary activities.